LACI has worked with over 200 clients since our inception in 2004. Our clients impact many different spheres that include, but are not limited to: children and education; homelessness; environment and sustainability; and health. We welcome applications from a variety of socially-minded organizations, including nonprofits and social enterprises. Below are examples of past LACI projects. Key Question: How can Los Angeles Unified School District better market its sponsorships in different targeted industries? Our Role: LACI worked with LAUSD to develop a sponsorship acquisition plan by performing extensive research on best practices for nonprofits when seeking a high-level corporate sponsor. Best practices included effective communication, follow-up, and retention of sponsors. The LACI team also formulated sample sponsorship proposals for each target industry, catering to a wide variety of sponsors. With these insights, LAUSD was equipped with the tools to begin addressing their funding issues and to effectively navigate sponsorship negotiations, ultimately allowing them to better serve children in Los Angeles. 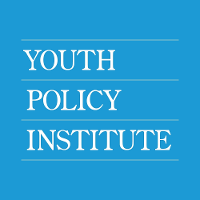 Key Question: Should the Youth Policy Institute bring their bussing and technological education services in-house, or continue to rely on outside contractors? Our Role: LACI worked with YPI to analyze the feasibility of bringing their transportation and technology education services in-house. By performing operational and financial assessments, the LACI team created an informed and comprehensive implementation plan for YPI’s in-house technology boot-camp. This implementation plan included a market analysis, administrative implications of bringing the service in-house, and an overall recommendation to continue outsourcing the bussing service. With these recommendations and research, YPI was equipped to cut costs, avoid fiscally irresponsible changes, and continue to work towards its goal to assist underserved youth in Los Angeles. Key Question: How can the Downtown Women’s Center increase the revenue received from its retail partners while heightening its social impact? 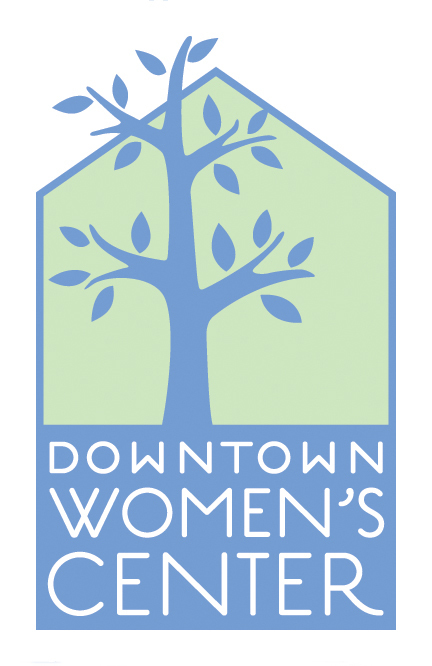 Our Role: LACI worked with the Downtown Women’s Center to provide a foundation for financial growth in the future. The LACI team recommended methods that would allow DWC to better leverage customer behaviors, restructure payment schedules, streamline program processes, and create a feedback friendly environment. With this information, DWC was able to heighten its impact in the Downtown area. Key Question: How can Stasis Labs enter the US skilled nursing facility market? Our Role: To help Stasis Labs enter the US market, the LACI team worked to develop a pricing model based on demonstrated financial return to hospitals using Stasis monitors. In addition, the team designed a launch strategy to initially establish clinical validation in the US. Through extensive research, the LACI team recommended that Stasis Labs launch a pilot program in hospitals to strengthen Stasis’ value-add and gain feedback. With this information, Stasis Labs was better informed on how to penetrate the hubs of care networks to garner the financial traction necessary to receive government funding and provide better healthcare services across the country. Key Question: How can Surfrider most effectively expand its fee-based Ocean Friendly Restaurants Program? Our Role: LACI provided Surfider with information to restructure a growing marine sustainability program. By engaging in primary and secondary research through case studies and interviews, the LACI team was able to recommend best practices for program expansion that included marketing strategies, pricing strategies, and implementation advice. This information helped Surfrider contribute to the improvement of Los Angeles’s marine health through the growth of one of its core programs. Key Question: How can Doing Good Works strengthen and streamline its business operations, as well as provide methods to leverage its social impact operations as a marketing tool? Our Role: LACI helped Doing Good Works improve the business component of its social enterprise to better support the organization impact on foster youth via its business profits and partnerships. In order to help DGW with its operations, the LACI team formulated recommendations that presented a comprehensive plan to cleverly leverage DGW’s social impact advantages. Gaining knowledge on its marketing strategies, DGW was able to better assist foster youth in the wider Los Angeles area. Key Question: How can Jewish World Watch improve its engagement with millennials? 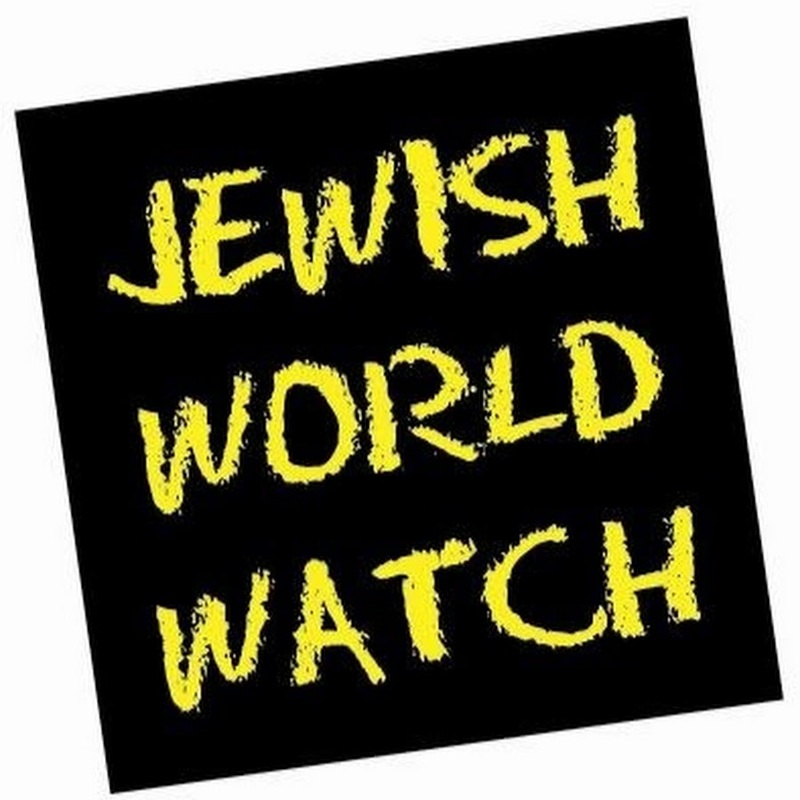 Our Role: LACI worked with Jewish World Watch to identify the most effective mechanisms forJWW to engage and retain people aged 18 to 40 in the anti-genocide movement. After extensive research, the LACI team concluded that JWW must solidify and clarify their identity and values. Additionally, the LACI team used a survey to gather specific marketing data, allowing them to recommend strategies that will allow JWW to market their identity. With these insights, LACI helped JWW move towards its goal of increasing tolerance in communities, educating youth, and helping end atrocities across the globe. Key Question: How can Piece by Piece more efficiently market its operations to improve sales and awareness in the community, in addition to recording and communicating its impact for stakeholders and internal use? Our Role: LACI worked with Piece by Piece to develop key strategies to increase storefront sales, event attendance, and general visibility in the community. The LACI team was able to gather key demographic information from the community to recommend marketing strategies to overcome sales and presence problems. Moreover, the LACI team provided a social impact metrics system that communicated grant-desired outcomes and administrative data tips. With this critical information, Piece by Piece continued to empower disadvantaged individuals and raise awareness of homelessness in Los Angeles. Key Question: How can the Theodore Payne Foundation identify and improve areas of growth within each of their nursery’s various clientele groups? Our Role: In order to address the needs of different clientele sectors for the Theodore Payne Foundation, the LACI team engaged in research to provide targeted recommendations and expand TPF’s business. The LACI team evaluated case studies to present information on the native plant industry, as well as interviewing industry experts in the horticulture sector to develop a holistic market overview. The LACI team then interviewed representatives from TPF’s different clientele groups to craft specific marketing recommendations for individuals, retailers, nurseries, and landscapers. With this knowledge, TPF was able to expand their operations and advocate for environmentalism across Los Angeles.